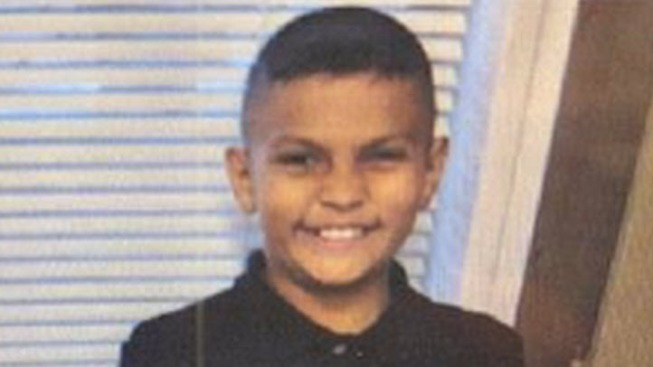 Update, 5 a.m.: Elias Ramirez, 11, who went missing in San Jose Wednesday was found safe early Thursday morning. The San Jose Police Department was seeking the public's help in locating an 11-year-old missing boy. Elias Ramirez was last seen around 12:40 p.m. Wednesday leaving San Jose Community School on East Julian Street in San Jose. Elias is described as standing 4 foot 6 inches tall, 85 pounds, brown eyes, with dark brown and comb-over style hair. He was wearing a red USC sweatshirt and blue jeans. Anyone with information is asked to call 911 or contact Detective Michelle Zanotto of the San Jose Police Department’s Missing Persons Unit at 408-277-4786. This is the second time Elias is reported missing this year. He went missing on Jan. 24 and was last seen on East Julian Street as well. He was found safe later that day.